The review embargo for Octopath Traveler for web outlets lifts later this week, but ahead of that, it seems regional and print outlets are beginning to go live with their reviews. For instance, Japanese magazine Famitsu has posted its reviews for the game, which come down to 9/10, 9/10, 9/10, and 9/10, for a total of 36/40. Personally, I am enraged that the scores weren’t 8/8/8/8. Famitsu reviews are not the most trusted ones around anymore, but in general, this should give people looking forward to the old school turn based JRPG, due to launch next week, something to chew on. 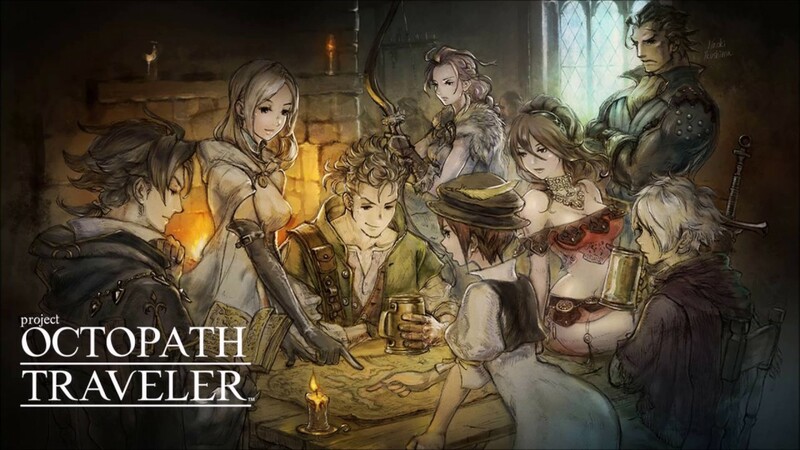 Octopath Traveler has earned itself a lot of anticipation due to high quality showings, and two great demos that were released ahead of time- if the Famitsu reviews are even slightly representative of the final reception for the game, it seems like that hype will have been worth it. Recently we learned that the game’s developers have no plans for making any DLC, and that they are instead launching a “finished product”. That finished product, incidentally, should give you a play time of about 80-100 hours. Octopath Traveler launches next Friday, on July 13, exclusively for the Nintendo Switch.